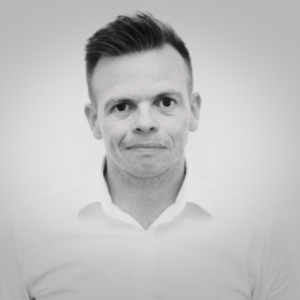 Tony is the Director of Data Scouts Recruitment, an organisation that focuses on connecting Salesforce and Marketing Automation skilled professionals with the right organisation. Since 2011 he has been building a strong network of relationships and expert knowledge in this area. Tony is a degree educated Aerospace Engineer who has worked in software, technology, data sales and recruitment for over 15 years. This experience has bought about his love of data, enabling his company be the first to build individual Salesforce.com recruitment dashboards and customer journeys. Outside of work he is an active lifesaver and trainer at Bondi Surf Bathers Life Saving Club and proud dog owner.